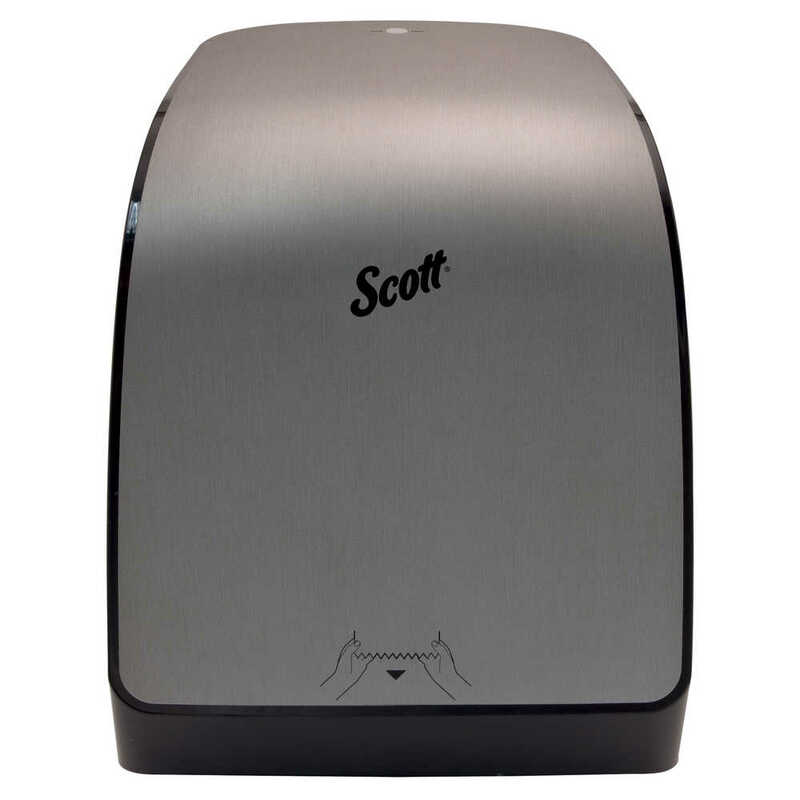 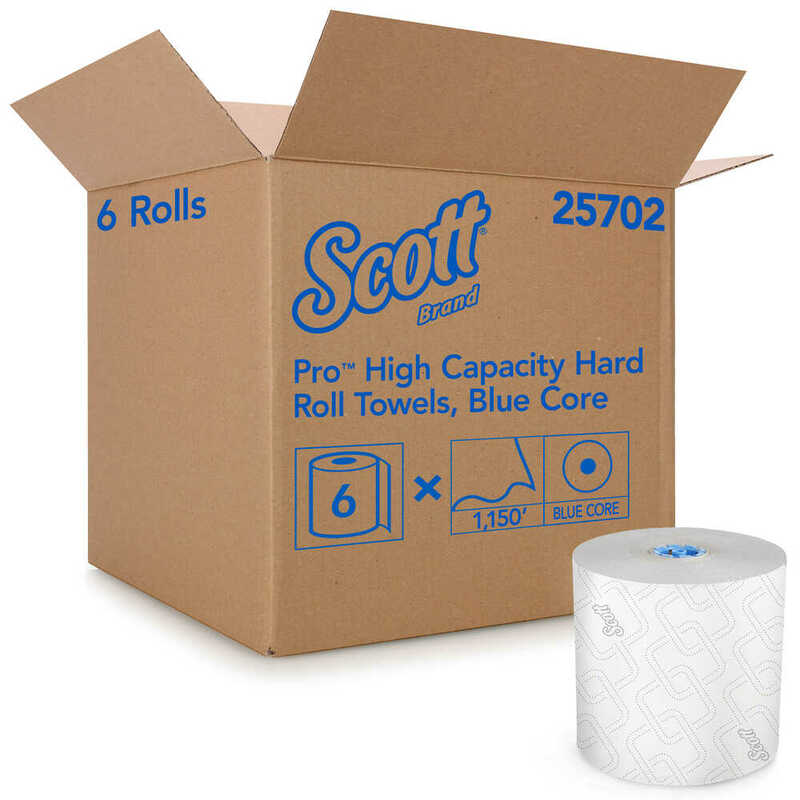 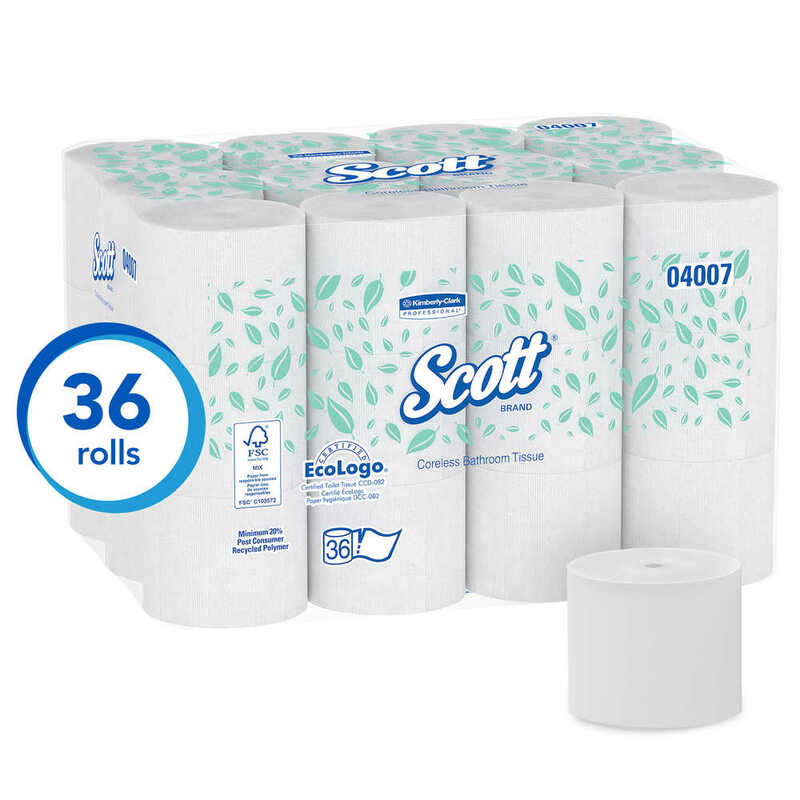 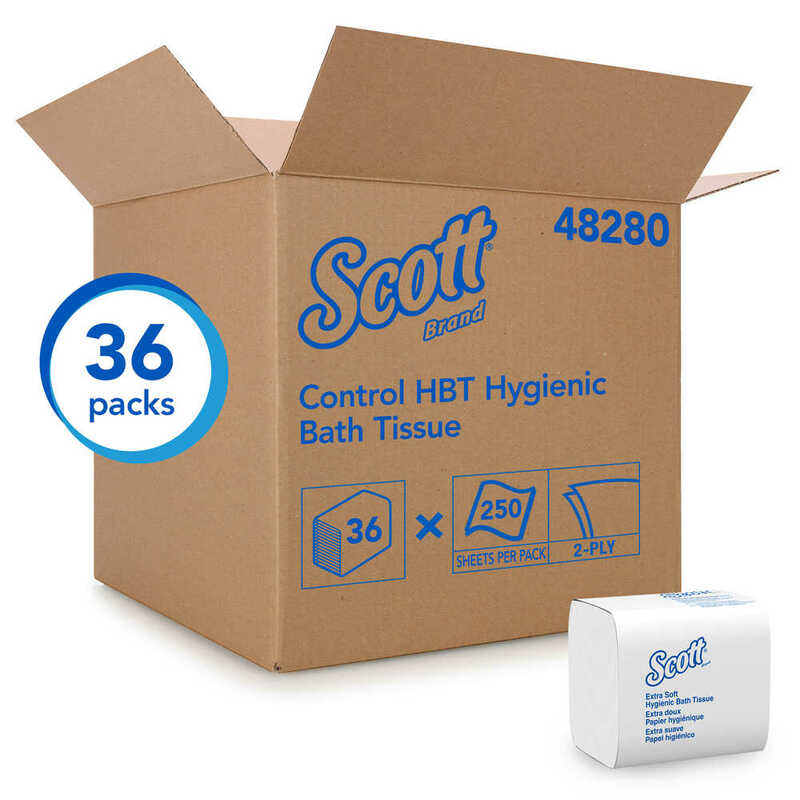 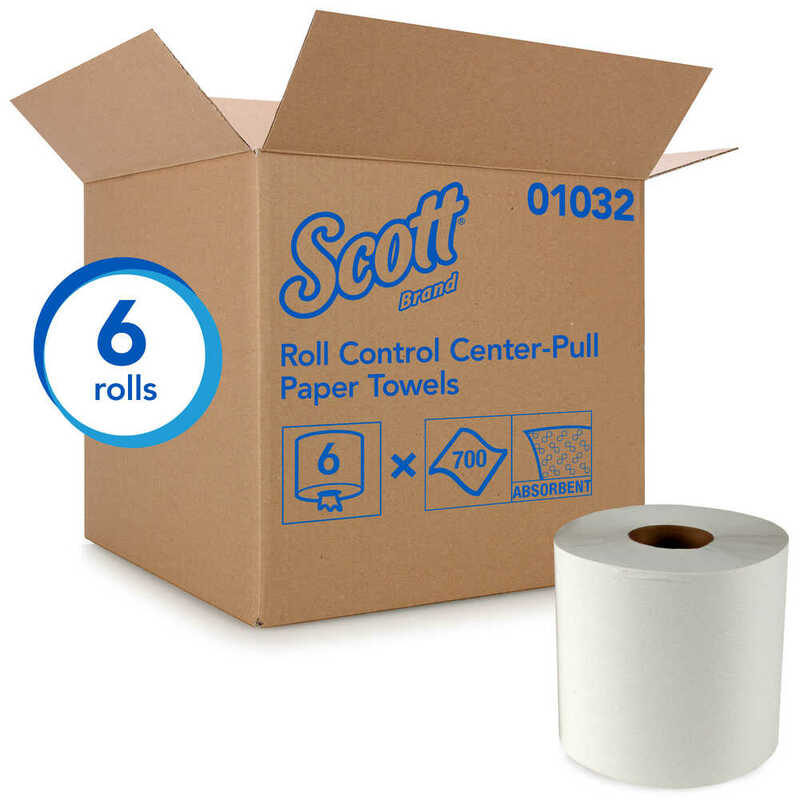 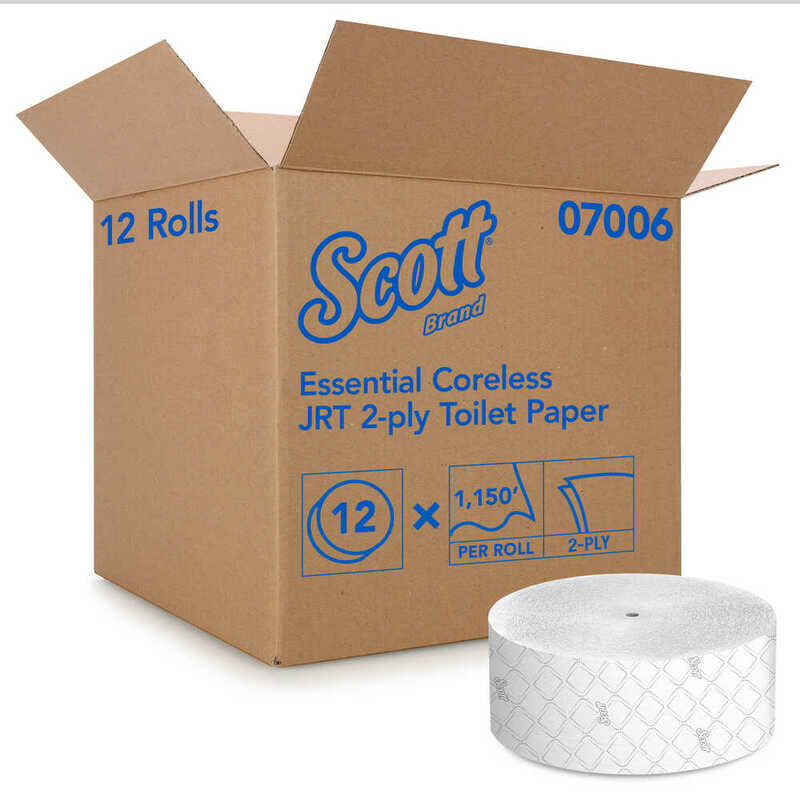 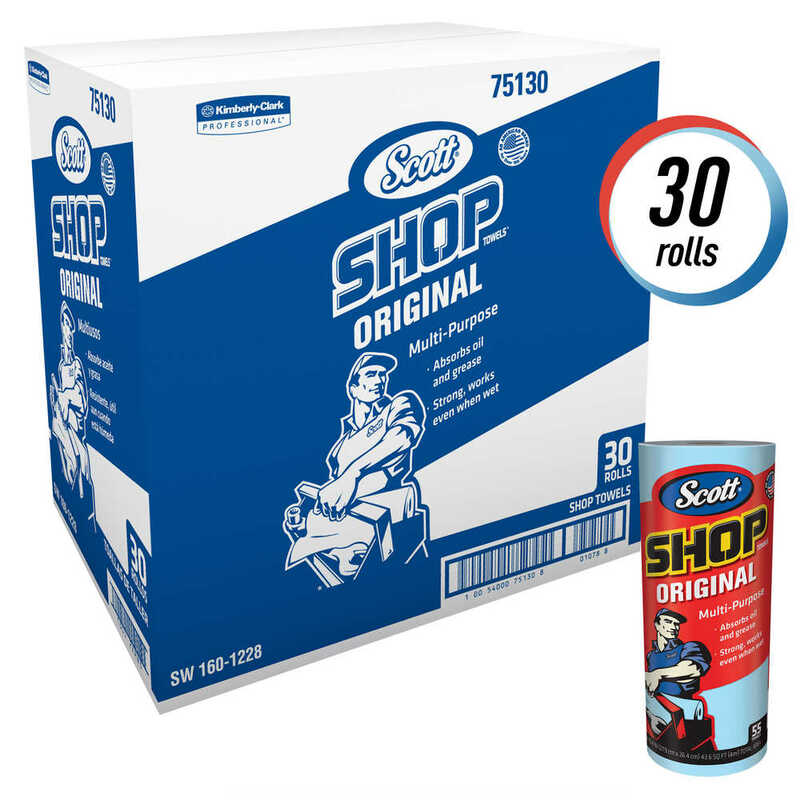 Count on the reliability and consistency of Scott®, the most well-known restroom brand. 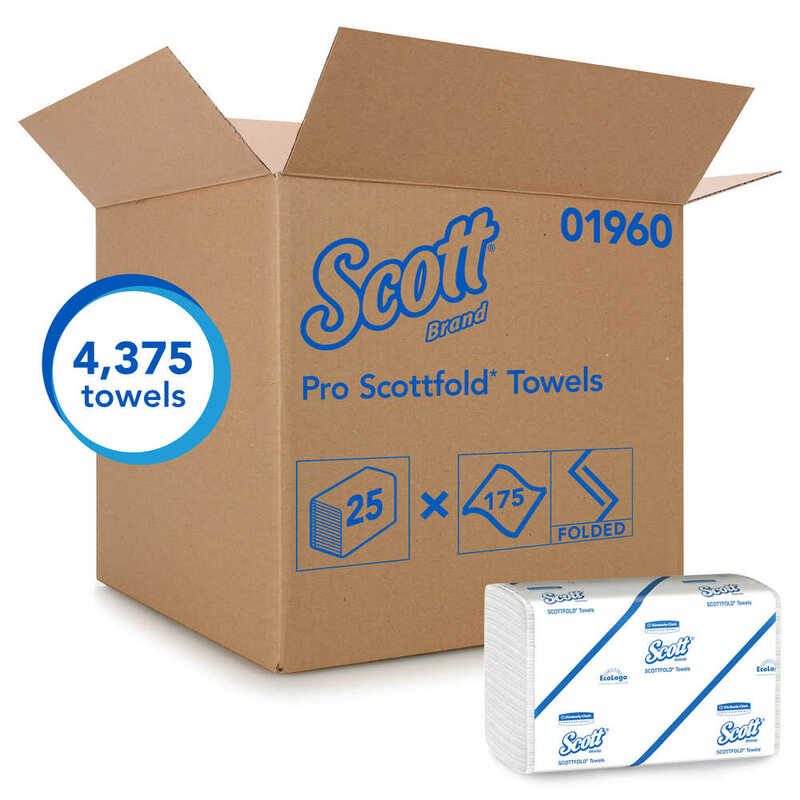 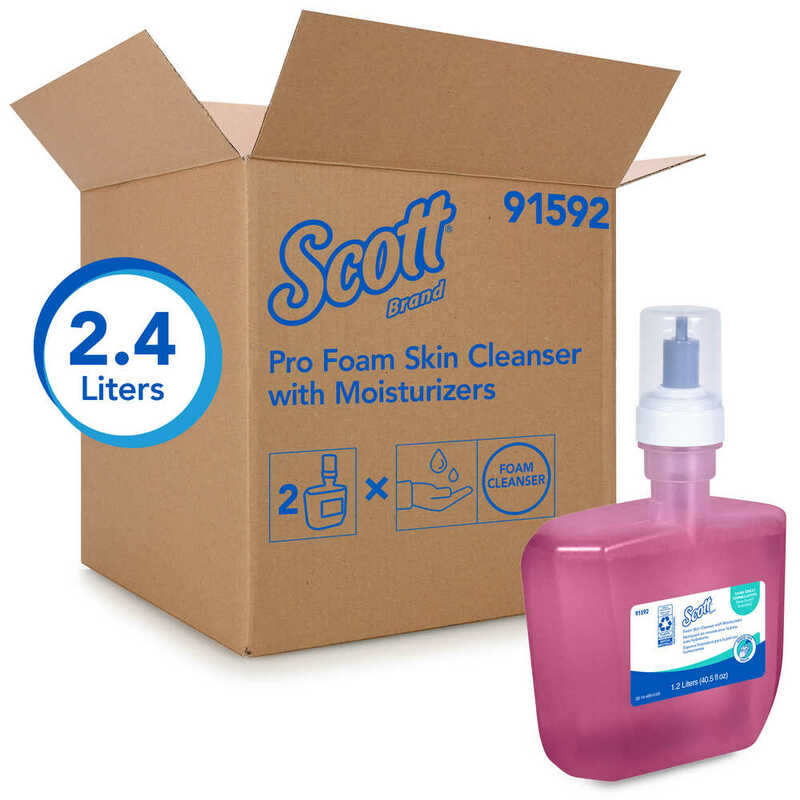 Now, Scott® Brand has three distinct systems from which to choose the right products for your needs and environment. 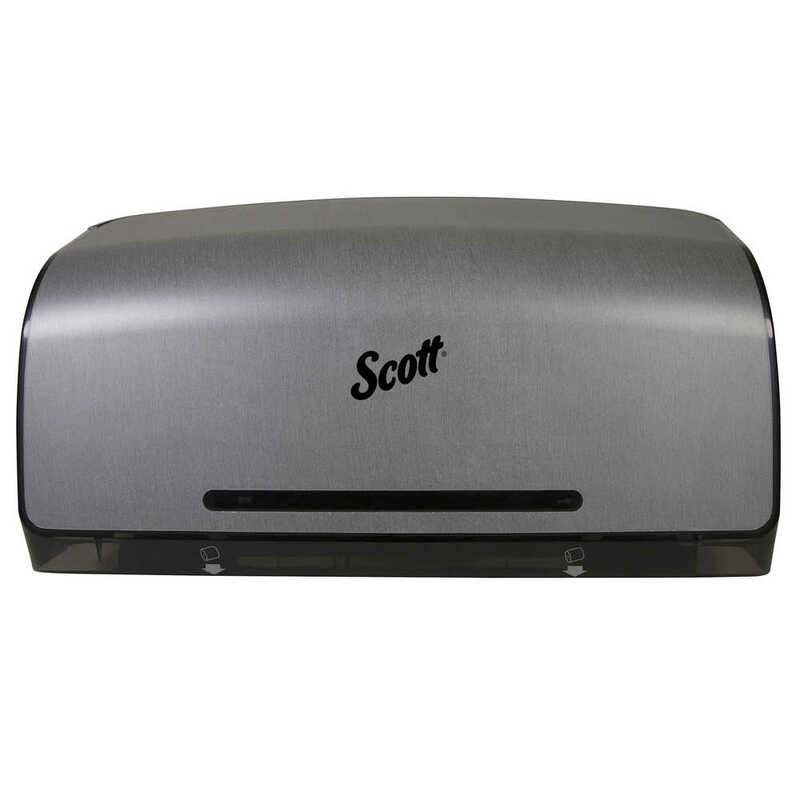 Unparalleled performance and maximum efficiency, with advanced dispensing for locations where image counts. 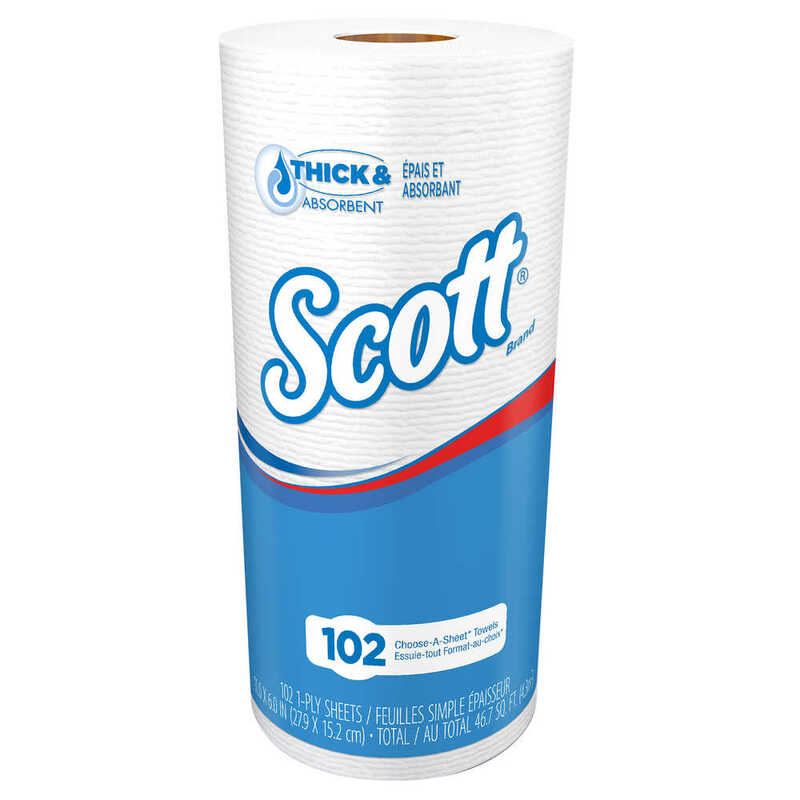 Unmatched hygiene for critical environments with innovation designed to protect what matters most. 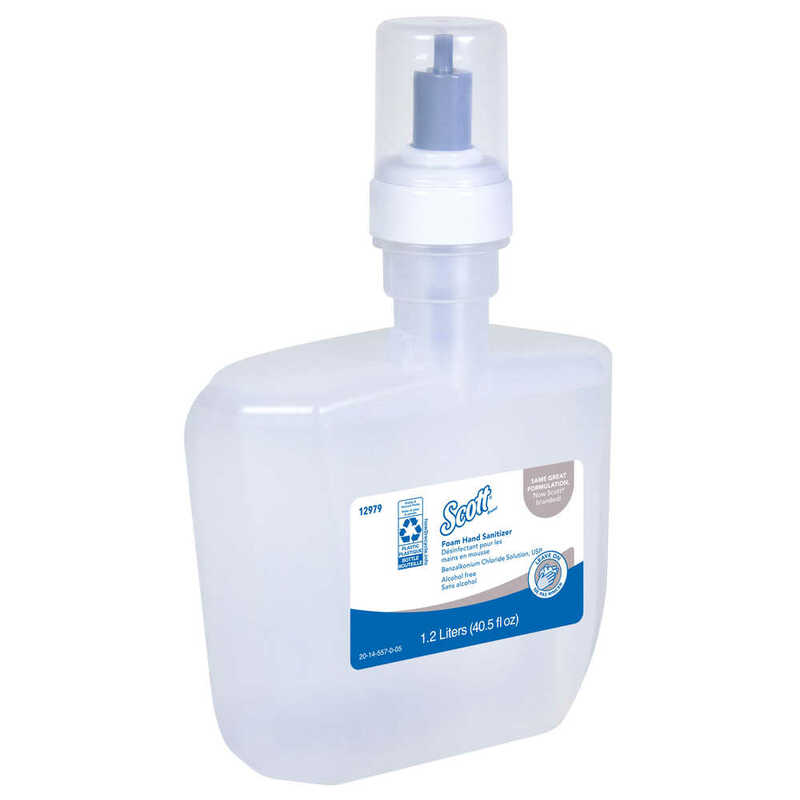 Unequaled reliability with hassle-free dispensing for locations that value quality, dependability and simplicity.